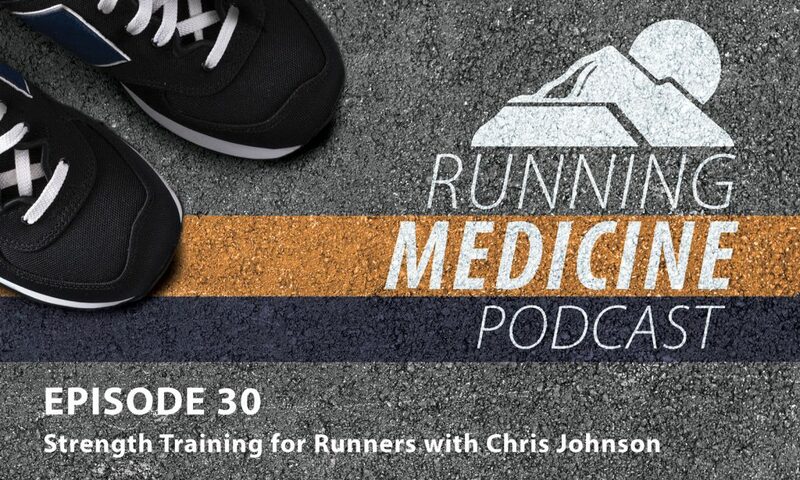 Chris Johnson, physical therapist and owner of Zeren PT & Performance in Seattle, WA is our guest for this Mountain Land Running Medicine Podast. Chris is also the co-founder and CEO of RunCadence, an iOS app that helps runners apply step rate manipulation to their training. Chris is well published in medical literature and a sought after speaker when it comes to managing endurance athletes across the injury to performance spectrum.